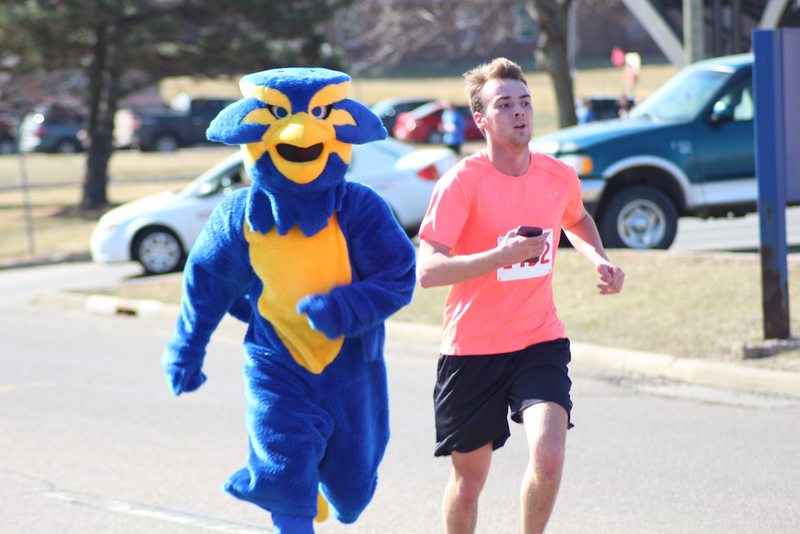 This 5k+ fun run/walk is hosted and sponsored by UW-Eau Claire’s University Recreation & Sport Facilities department. 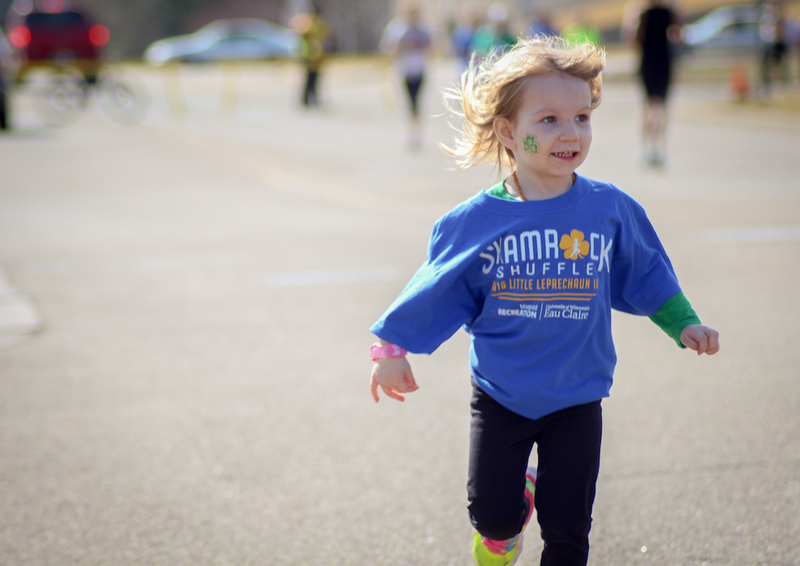 Our event takes place on March 11th, 2017 and is a great way to kick off your 5k season. 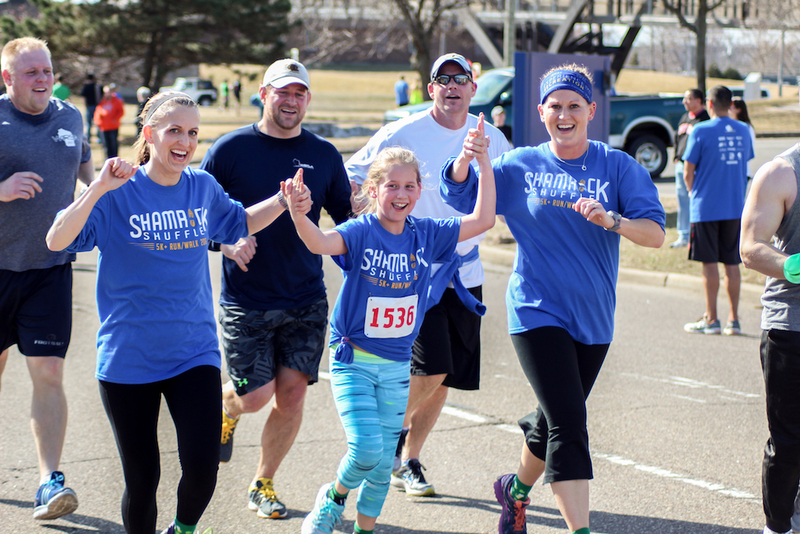 The route starts on UW-Eau Claire’s upper campus, down the infamous Garfield Avenue hill, over the scenic university footbridge and follows the river up the beautiful Chippewa Valley River trail. 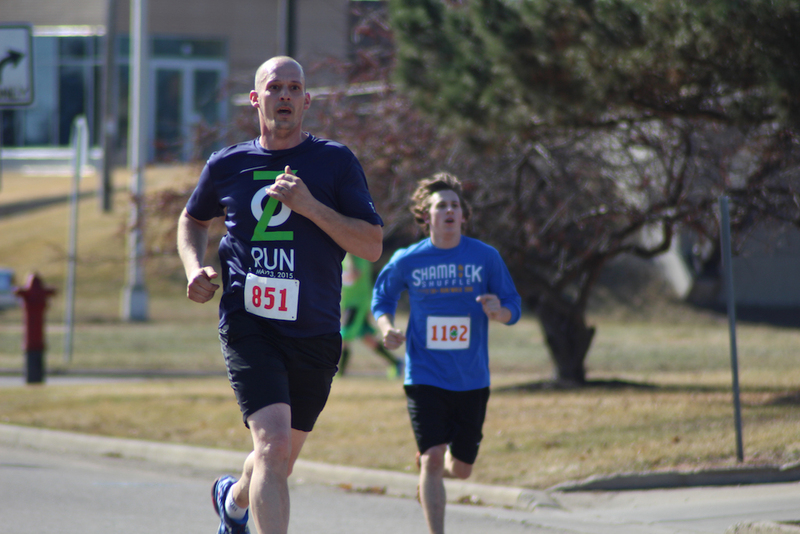 The race is a loop that begins and ends at the McPhee Physical Education Center. Our race is open to any fitness level. Feeling competitive? We have a race clock at the finish line so you are able to time and track your personal progress. 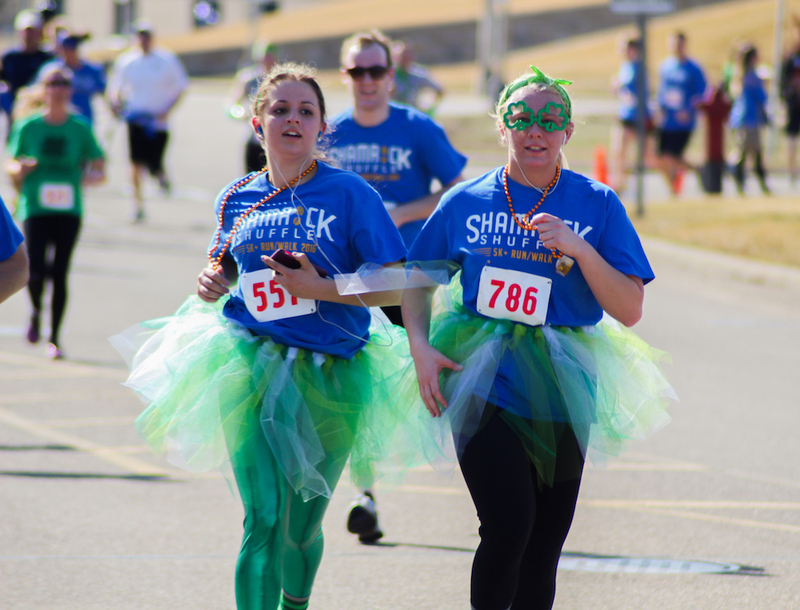 Interested in enjoying a scenic run or walk with friends? Enjoy the views at a comfortable pace. 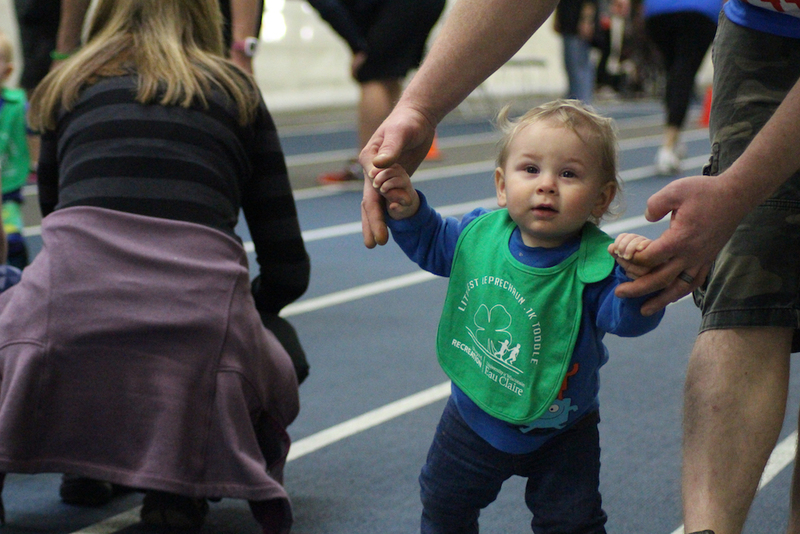 Strollers are welcome if you want to make this a fun event for the entire family! March 9th, 2017 before 3:30pm : Last day for online individual adult and youth registration. 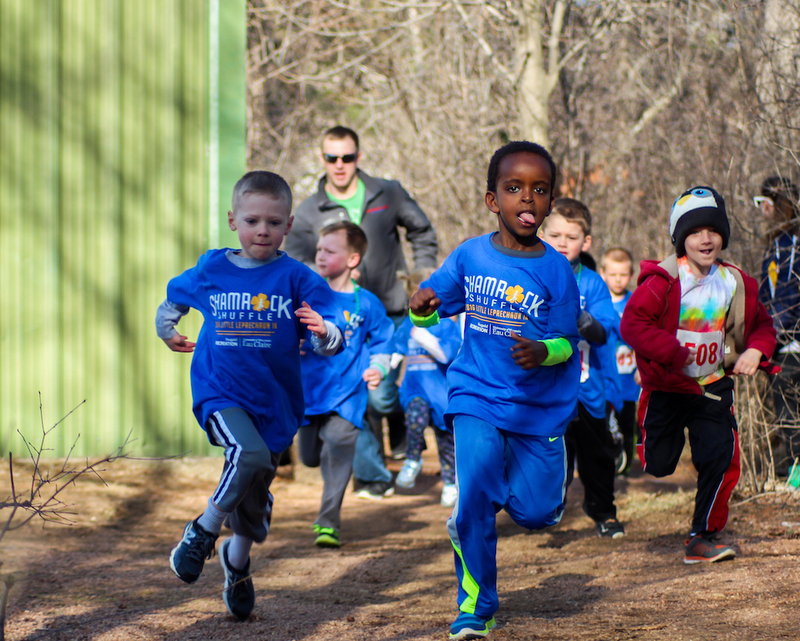 March 11th, 2017 between 8:00am and race start : Race day individual youth and adult same day registration fees apply. Parking: Park in the CVTC south lot across from the McPhee Physical Education Center on UW-Eau Claire’s Upper Campus. Watch for signs directing you. Make sure you use the pedestrian bridge to avoid traffic when crossing Clairemont Avenue. Arrival: After crossing Clairemont Avenue, watch for signs that will direct you to where you will enter McPhee. 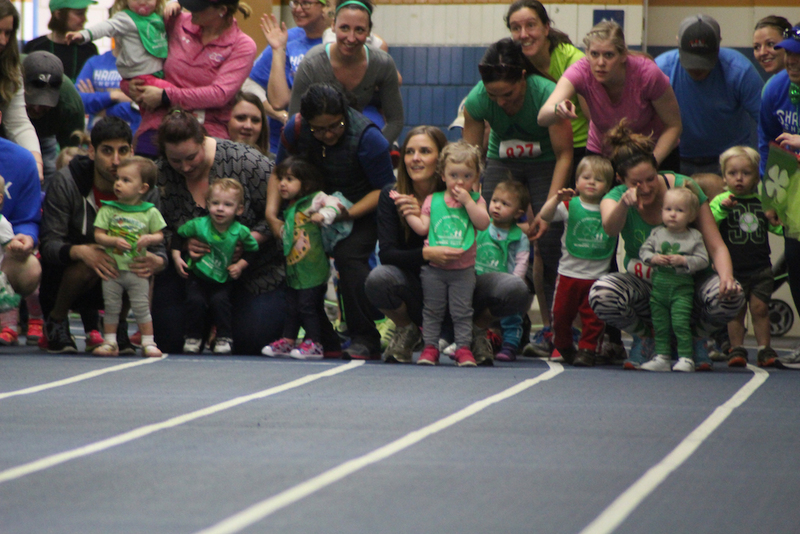 When entering the indoor track/registration area, we will greet and direct runners to the correct table to pick up race packets if already registered, or to the same day registration table. What to bring: All you need to wear is comfortable, weather appropriate running clothes and shoes. We will have a water station at the race start/end. If you require additional hydration during the race, please bring your own water bottle.